Now you can get more safety in prepress and printing for less money. 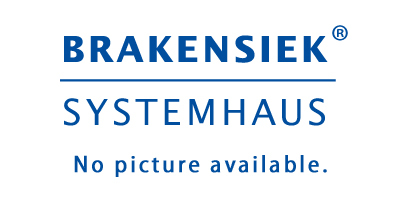 The DigiDens TR densitometers are compact, precise, of little power consumption and the three button interface is easy to operate. They contain a large display to show more information, and are robust, maintenance free, reliable and use long lasting light sources. 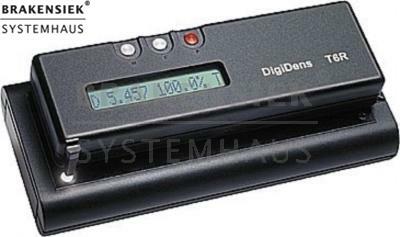 The DigiDens TR densitometers are battery (or accu) driven hand held measuring devices and fit almost into any pocket. The optional light stand LT6 converts the device into a precise table top unit for an independent use from other light tables. A serial interface RS232 to connect to any computer (PC, MAC, ...) is optional. B/W Densitometer with light source. The light source table complements the DigiDens T6R to a precise table top densitometer for densities up to D 6. No more searching for a bright, suitable and stable light spot on your light table. DigiDens T6RL - a table top unit for high precision film measurement with an excellent repeatability. The long lasting light source has an instant light stability (light tubes in light tables need about 20 minutes to supply constant light). The light source stand can be operated with AC-connection or internal accu. Of course reflective media furthermore can be measured.